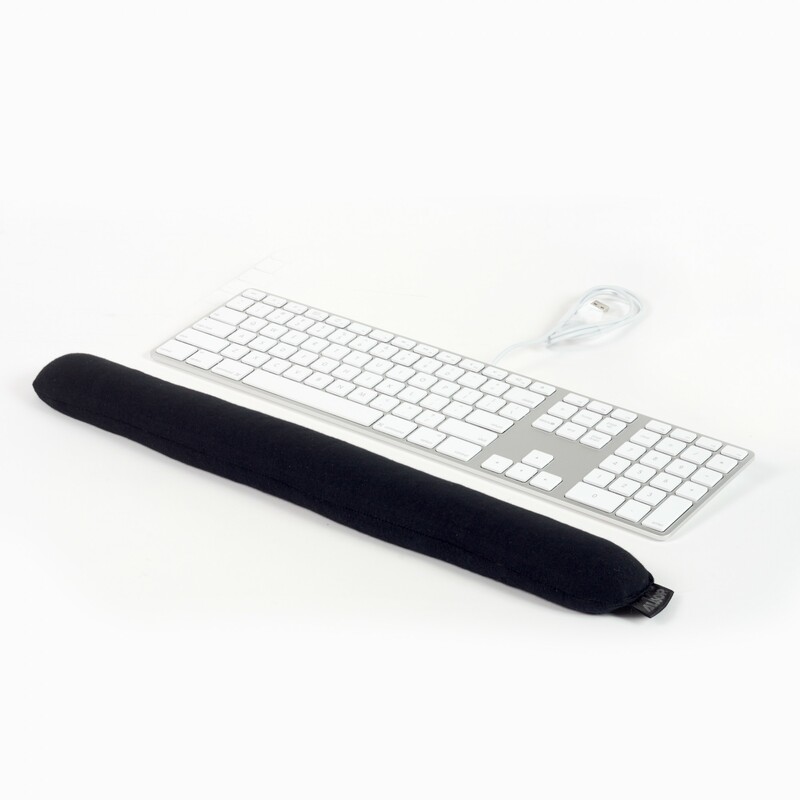 The Comfortbead Wrist Rest was ergonomically designed to relieve wrist strain while typing. 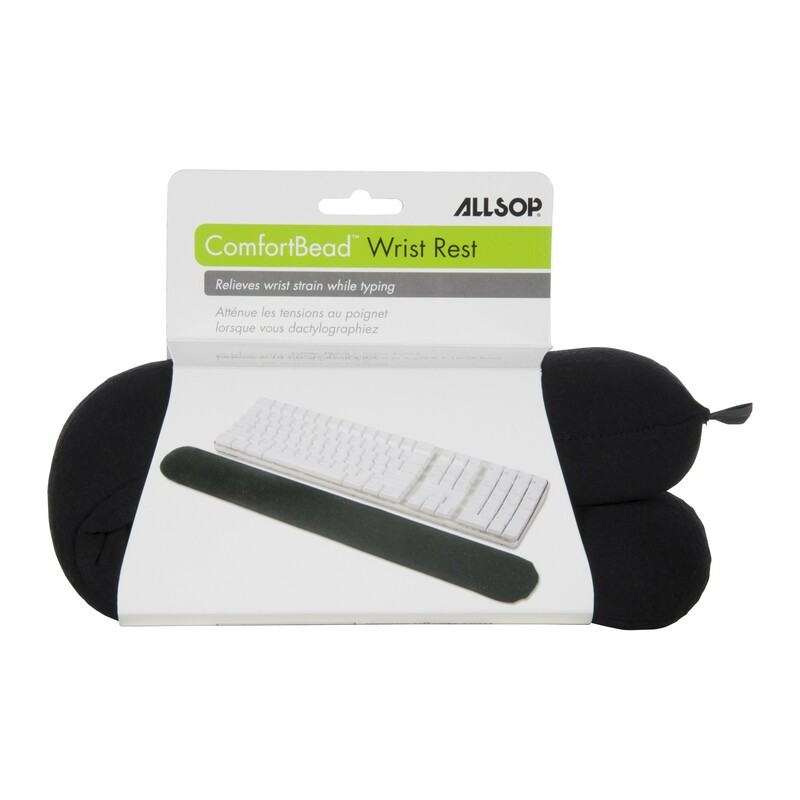 Allsop’s Comfortbead Wrist Rest was ergonomically designed to relieve wrist strain while typing. The soft beads conform to each user’s specific need and easily adjust to provide a maximum range of motion.